Video Poker produce Casino Games which are hugely popular around the world and particularly Vegas, where Video Poker is based. 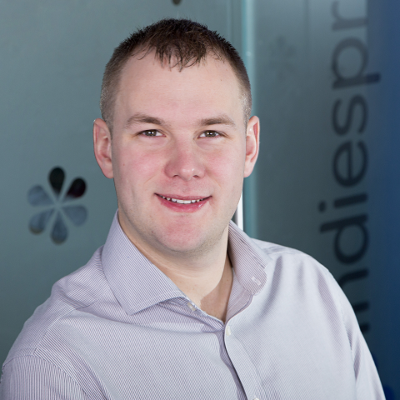 Indiespring have redeveloped their games to play on mobiles and tablets to allow users to enjoy the casino experience without having to be in Vegas. Video Poker needed their games to be more widely playable outside of the casino. Their catalogue of games were written in flash and could be played on their website, but needed to be updated constantly, and also couldn’t be played on mobile devices. 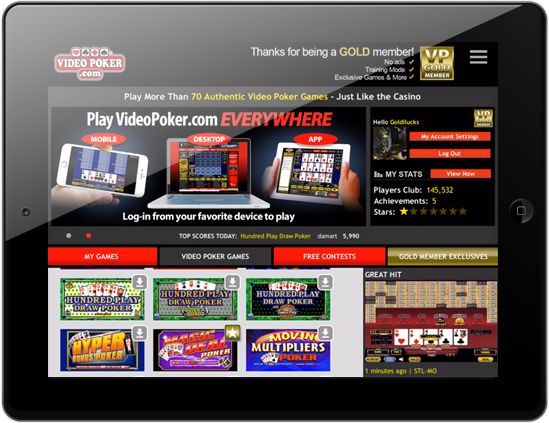 With the mobile and tablet market growing exponentially, Video Poker wanted to keep up and allow users to play their games away from their computers, requiring a complete rewrite of all their games. 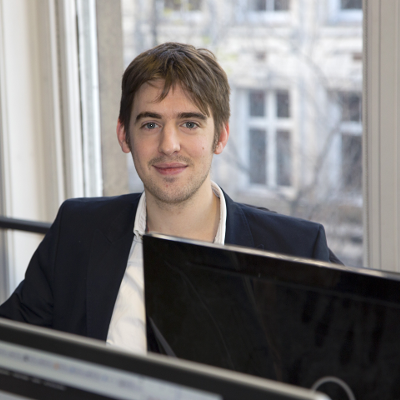 Indiespring decided to use a brand new technology at the time we began – HTML5. 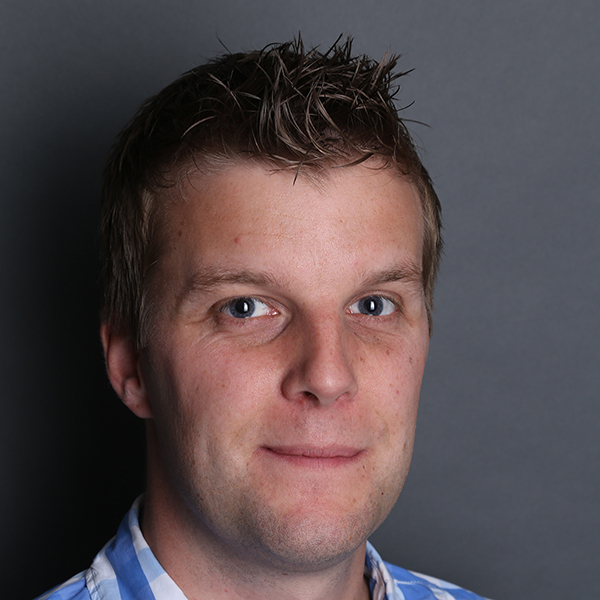 Any device that can connect to the web should be able to use HTML5 so it meant that the games Indiespring develop can be played around the world, on an extensive range of modern devices. We also planned to develop native apps on both Android and iOS to give a smoother experience to users when playing away from the computer. 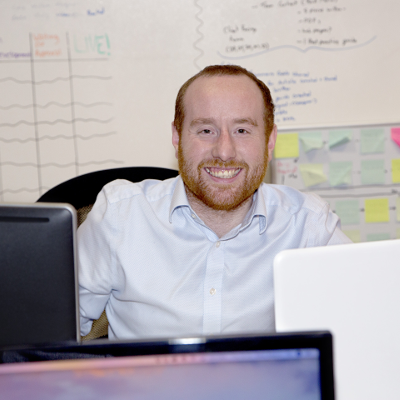 Video Poker, as one of Indiespring’s largest clients, is constantly growing and therefore requires new project developments regularly. First, we developed the mobile apps. At the time, it was the first way that users could play casino games on a mobile device- previously games had only ever been available on desktop or actually in casinos. We originally developed the games to run on smartphones and tablets on the Android and iOS operating systems on Torque. Years after the initial iPad app we rewrote it to bring it more in line with the design and functionality of the website. This would allow people to download individual games so they could be played offline, and the size of the app could be minimal compared to having the entire Video Poker games catalogue games preinstalled. Features that were only online are now available on mobile including chat boxes, competitions and screenshots, making the iPad app feel more like a community and more in-keeping with the website. Advertisements encourage you to log in, or sign up for silver or gold memeberships. Links to contests available to play on the web. This is a feature that’s being lined up to be included in later versions of the iPad app. Another feature available on desktp that was integral to this build. Screenshots of big wins from players displayed here in real time, and now desktop and iPad users can see wins from each community. The ability not only to chat within games, but to chat to desktop users. This interconnectivity between devices was a vital feature in the latest version of the iPad app. 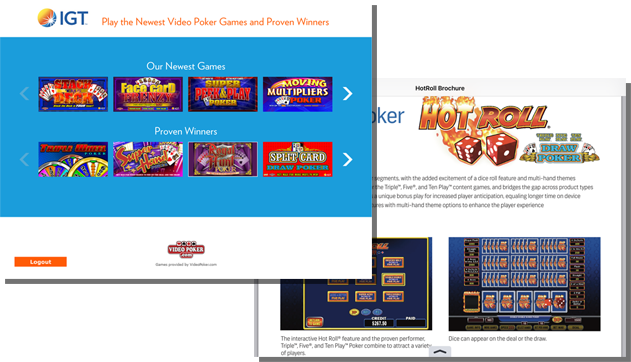 Throughout the project, which is still ongoing, we have redesigned over 60 Video Poker games and moved them over from Flash to give a better UX on a much more widely playable platform. 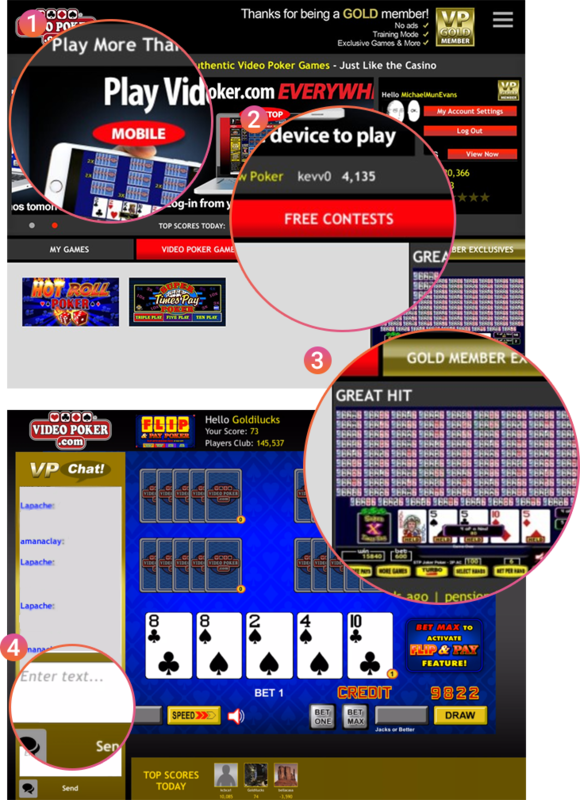 The 5 year project has delivered android and iOS apps for customers as well as a personal sales app for the Video Poker team. 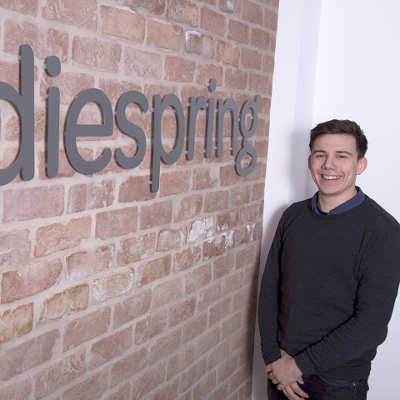 The partnership is fortified by regular trips to Video Poker HQ by Rob Sandbach, Indiespring’s MD, as well as the Indiespring team. 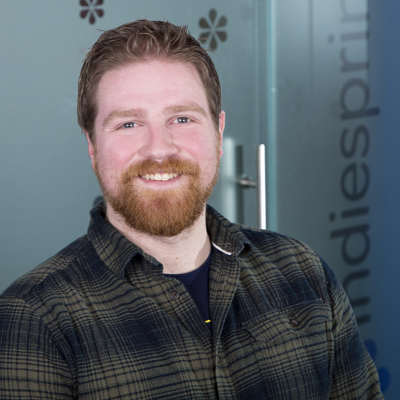 In particular, Indiespring often head to Las Vegas to support Video Poker’s attendance at G2E, a gambling and gaming conference held annually. 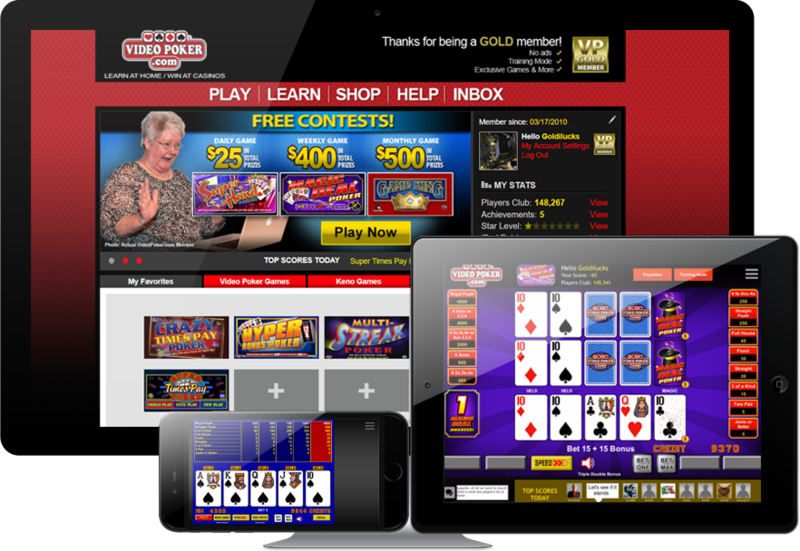 The shows also offer a chance for Indiespring to meet with their longest running clients – and we definitely consider as partners in our Video Poker endeavours. Over the course of three years working with Video Poker towards their vision, we grew their member base by over 65,000 members. This includes a 10% increase in their gold members and 15% increase in their silver members in just last year alone.